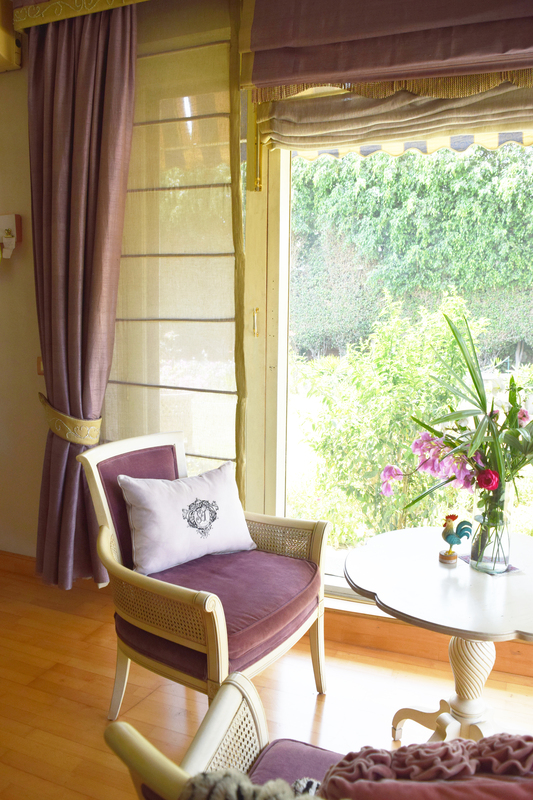 A chat with Delhi-based designer & owner of brand La Kairos. 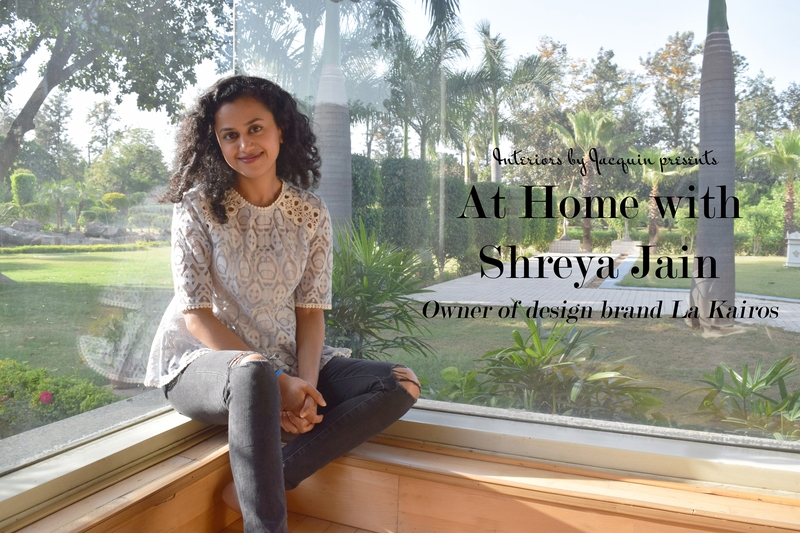 Jacquin: Thank you Shreya for allowing Interiors by Jacquin a peek into your home! 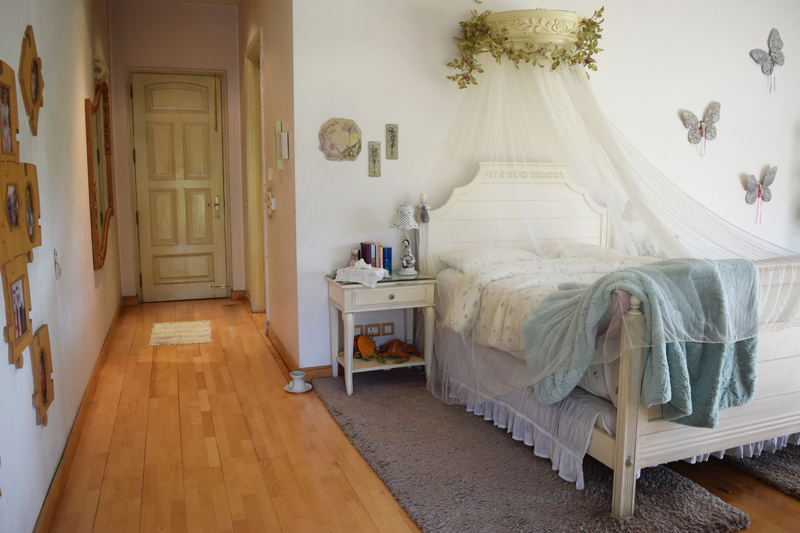 How would you describe the style of your bedroom decor? How does your home’s decor reflect your own personal style? Shreya: It’s my pleasure to invite you and your readers into a place that’s essentially a sanctuary for all things me. My bedroom is basically the 16-year-old ME’s space exuding romantic, subtle, comfortable chic farm style. It draws from a modern English country look with a whimsical farm-living feel to it. I have always adored things that are classic and timeless in a stark contrast to the trendy. All the furniture in my bedroom is crafted from Indonesian mahogany with a clean white matte-finish accented with gorgeous matte-finished metallic knobs. The Crest Collection throw pillow – a La Kairos original. Signifying our family’s lineage and heritage; the ‘Crest’ features hand-embroidered initials inscribed within each crest – a celebration of each individual and each pair in the family tree. Each family is a circle of ‘Strength’ and of ‘Love’. And with every birth and union, this circle grows. With this collection, we celebrate love, heritage, strength, respect and power for each and every family around the world. Jacquin: How did you come up with your brand’s name La Kairos? How have your travels across Europe influenced your brand? 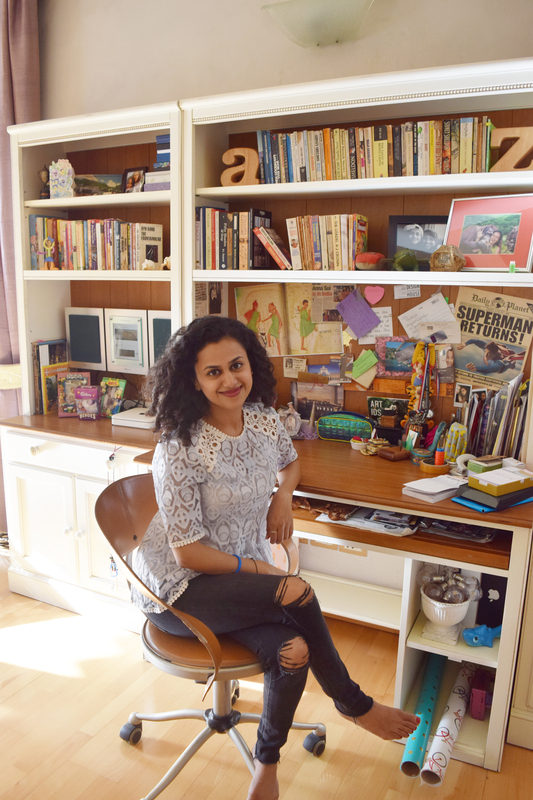 Shreya: My mum’s been an avid reader since her childhood, which comes alive beautifully in the form of three vast libraries located around our house. They’re home to a score of titles, one of which is called ‘Simplicity’ – which caught my eye during the whole thinking process of exploring possible brand names. 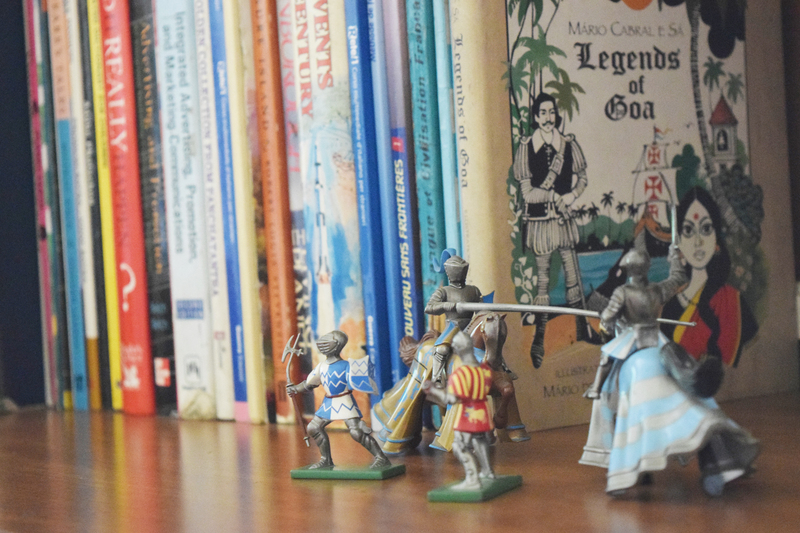 The book is a classic by the world-renowned writer and philosopher Edward de Bono. It speaks about making the complicated, simple – brought to life through Greek mythology where the world is divided into ‘Kairos’ and ‘Chronos’. Drawing meaning from its essence is what absorbed my attention. I instantly connected with ‘Kairos’ – a greek word defined as transcendence, infinity, reverence, joy, passion and love, the ethereal, the sacred. Kairos comes alive as intimacy with the real. Kairos is time at her best. Kairos is to be happy at home. Kairos is spirit’s time. And that’s that, really! 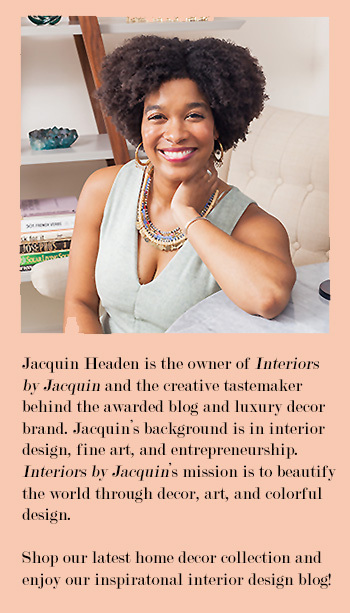 Jacquin: What motivated you to launch your home decor brand, La Kairos? 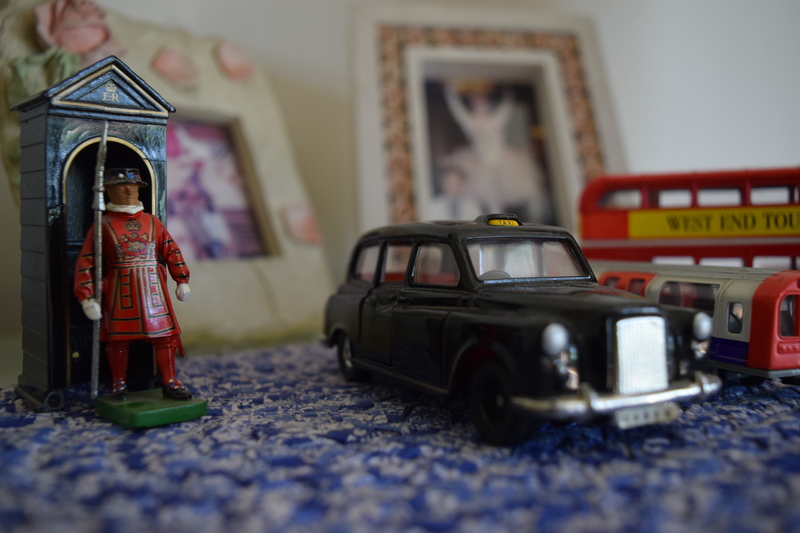 Shreya: Here’s taking a trip back in time: I think it is deeply rooted in my childhood. My grandmother would spend her time knitting, crocheting and creating beautiful hand embroideries at home. Something, that truly inspired me to learn some of those gorgeous techniques from her, which are so significant of our Indian culture and who we are. Whether it was the hand-embroidered depictions of the tales of the Ramayana (An ancient Indian epic) brought alive on a sari border in cross-stitch or the illustrations of native flowers embroidered onto tea napkins. She introduced me to the art of hand crafting pieces of décor – an art form I slowly realized was diminishing given the mass production of goods taking over every industry. Earlier on, when you bought something it would last you a lifetime because its quality and workmanship was just ‘on-point’, where you would hand down those special pieces onto the next generation. I wanted to create the same level of products and tell stories through them whilst keeping the hand artistry and sustainability as my focus. Jacquin: I know you lived in London for a few years. How have your travels across Europe influenced your brand? 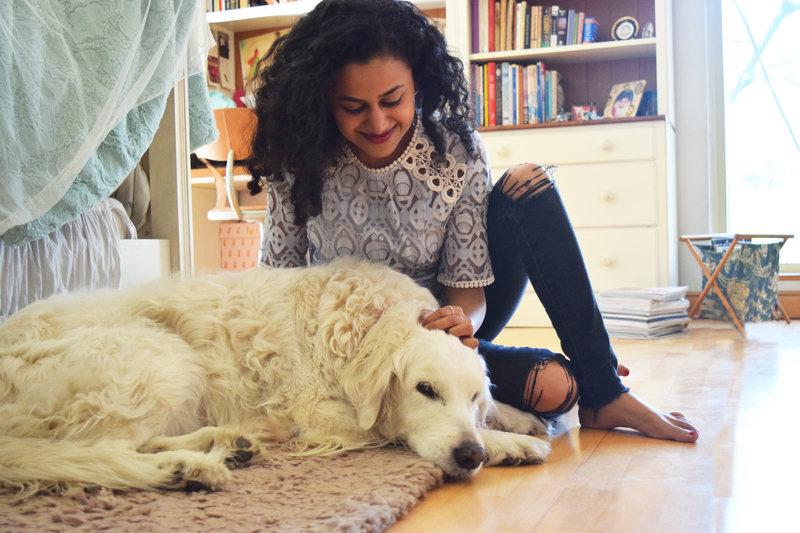 Shreya: Europe is a place where whichever city you visit, you experience a very homegrown attitude of the people, rooted in their culture and traditions. It truly inspires one to strive for originality and to be a reflection of one’s true self – an influence that travelling around Europe brought about in me. Being rooted in Indian arts and culture while bringing about an aspect of innovation/originality is what I have always strived to bring about in the work we have done so far and continue to do at La Kairos. Europe also indulged my love for history of art, architecture and the confluence of many other disciplines. My love and absolute admiration for Antonio Gaudi to Rembrandt, Michelangelo to Vincent Van Gogh was realized during these very travels. The masterpieces and stories of their lives continue to inspire me in every sphere of my work today artistically and also intellectually. Jacquin: How has your experience been as entrepreneur so far? What has been most difficult? What has been most exciting? Shreya: It’s really been a fascinating journey so far. Manufacturing in India has its rewards and its challenges – a fact that I experience through its fragmented textile market. A constant fluctuation of raw material prices keeps us on our toes. The irregular supply of quality raw materials and skilled craftsmen is contrasted by some really exciting international and national collaborations whether it be interior designers, architects or artists from around the world. What has been most memorable is getting the opportunity to interact with fabulous people, artists and drawing from their experiences, this is a part of the journey I have truly grown to love. What’s really unnerving and exciting at the same time is letting go of mental blocks and truly seeking what I wish to bring to this world. And of course creating and being able to bring art into home textiles with the amazing craftsmen in India has been spectacular. Jacquin: For our readers with trips to Delhi coming up, what is your go-to shop in Delhi for fashion accessories? For vintage home furnishings? 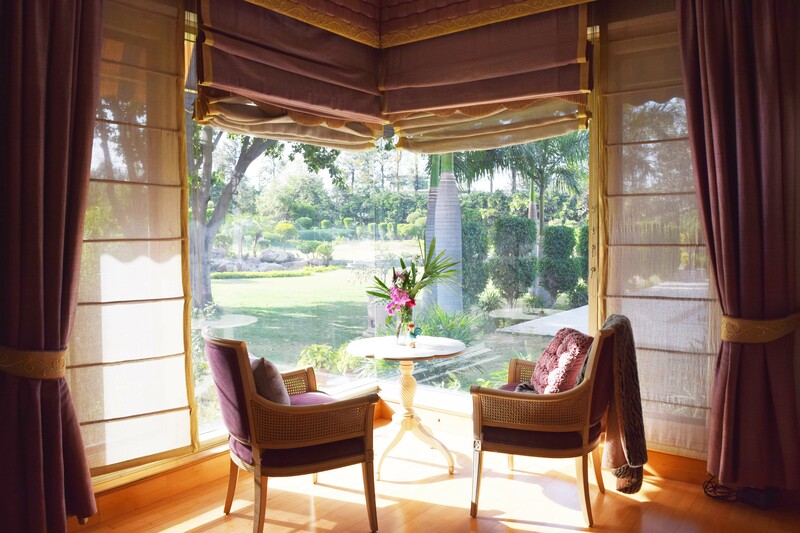 Shreya: Must visits for me are Ogaan in Haus Khas Village and Ensemble at the Emporio. Some of my most unusual finds have been in shops dotting Shahpur Jat; an urban village crowded with upcoming fashion and accessory designers, promising something for everyone. If you’re seeking accessories and souvenirs with some fun bargains attached, the quintessential Janpath street market located in the heart of Delhi is a great place to visit. 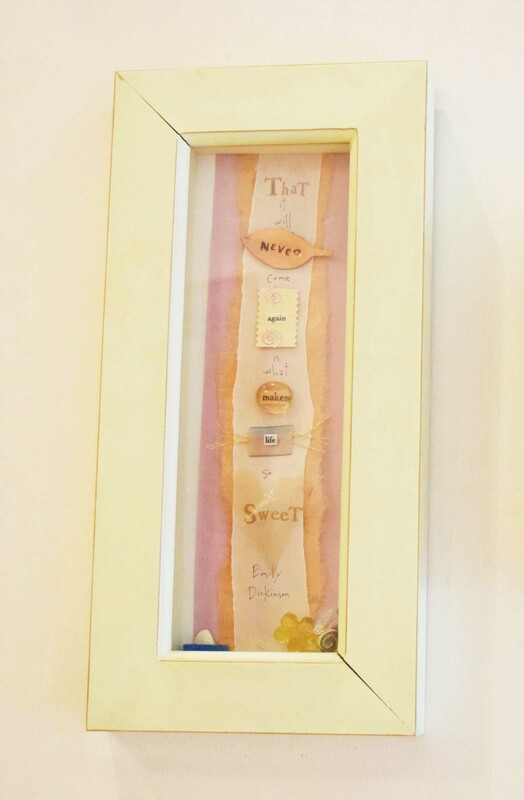 Some of my most interesting finds here include fashion accessories, quirky décor objects and some really unique handmade vintage fabrics – love at first sight. I highly recommend this market as it gives you a real taste of what an Indian street market feels like surrounded by a capital cityscape. Follow La Kairos on Instagram to stay up to date on the latest La Kairos designs.